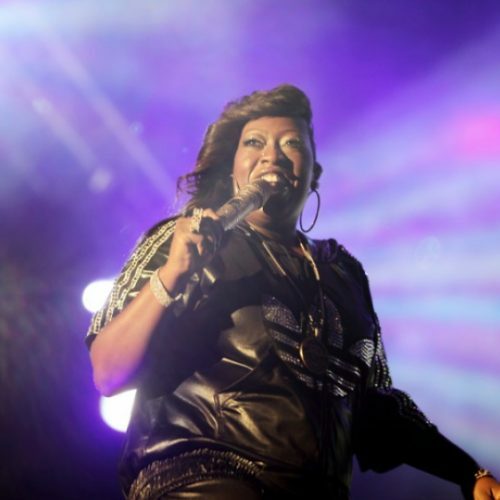 Missy Elliott just became history by becoming the first female rapper to be nominated for the 2019 Songwriters Hall of Fame. If Elliott wins, she will be the third rapper to receive the prestigious honor following past inductees JAY-Z (2017) and Jermaine Dupri (2018). Songwriters are eligible for induction after writing hit songs for at least 20 years; and throughout Elliott’s career, she has written hit singles for herself such as “Get Ur Freak On” and “Work It,” as well as written for artists including Beyoncé and Whitney Houston. Taking to Twitter, Missy reacted to the news by saying: “i am Humbly Grateful to be nominated with so many other AMAZING writers. Congratulations to all of them also.” Other nominees for the 2019 Songwriters Hall of Fame also include Mariah Carey, Chrissie Hynde, Vince Gill, Mike Love, Jimmy Cliff, Jeff Lynne, Cat Stevens, John Prine, Lloyd Price, Tommy James, and the Eurythmics (Annie Lennox and Dave Stewart). Six winner will be officially inducted at the Songwriters Hall of Fame’s 50th annual Induction & Awards Gala in New York on June 13, 2019.